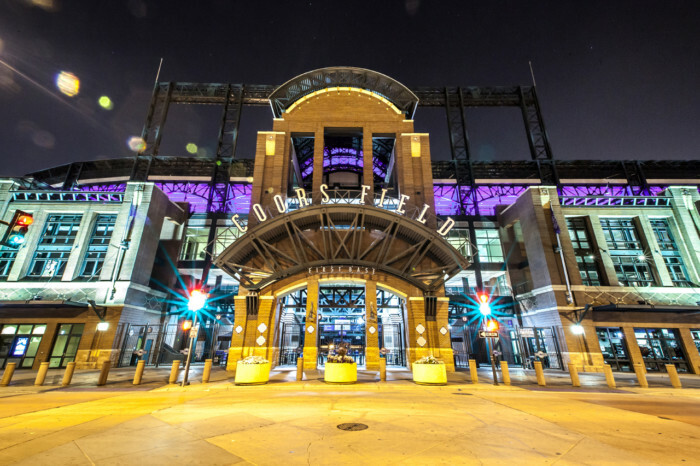 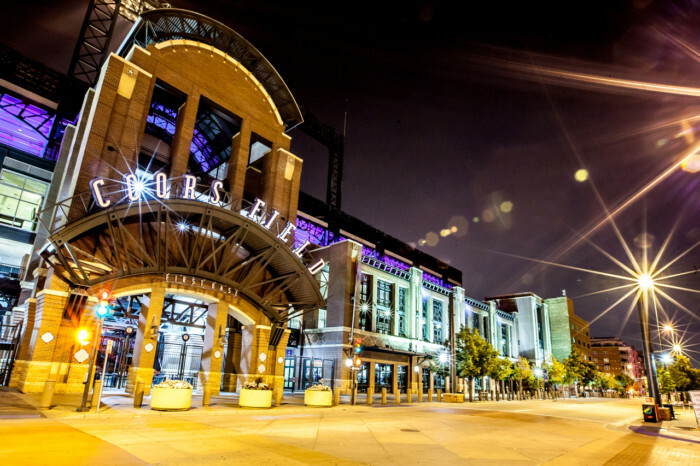 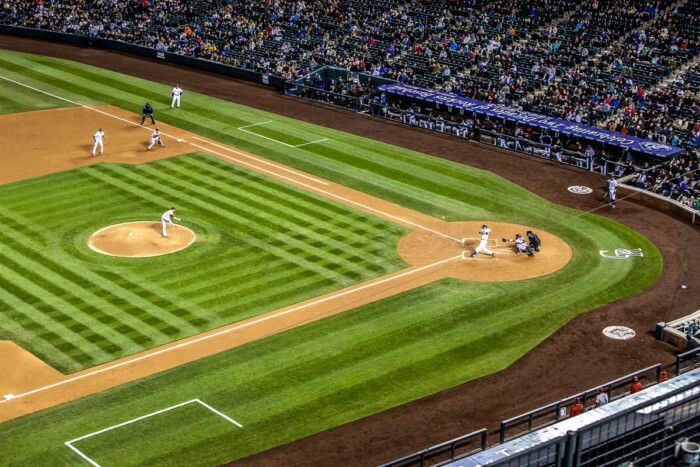 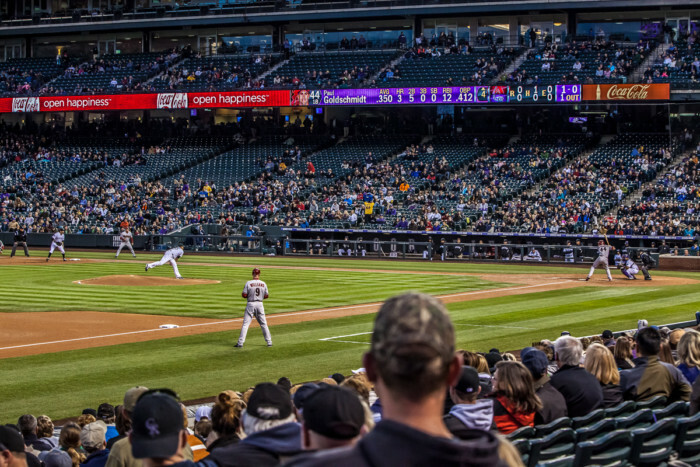 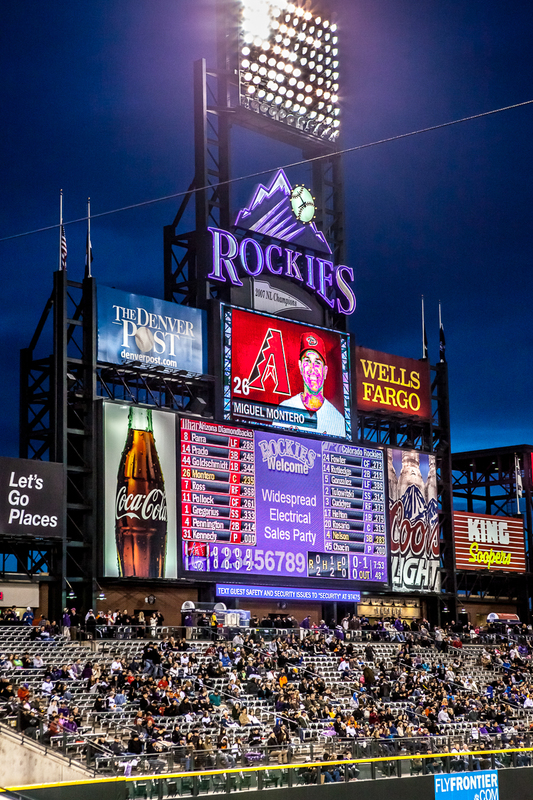 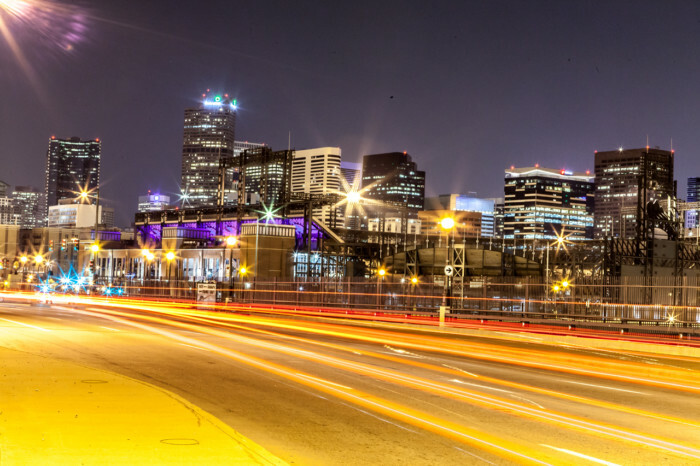 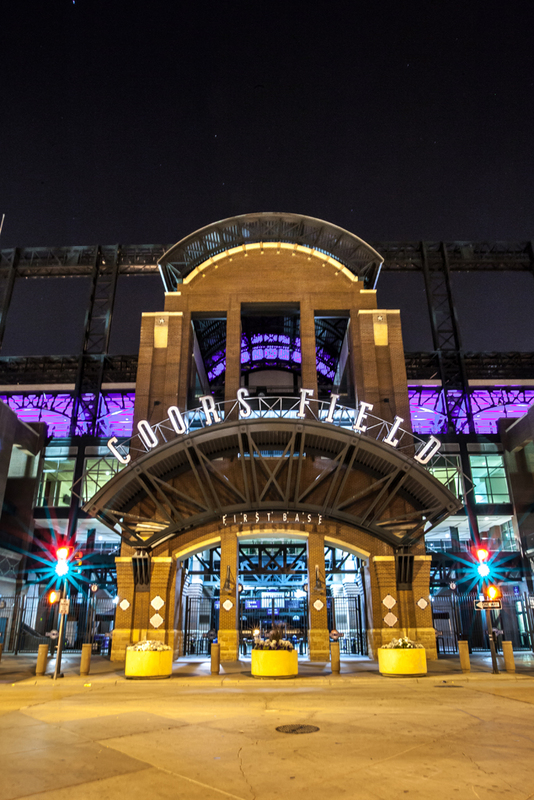 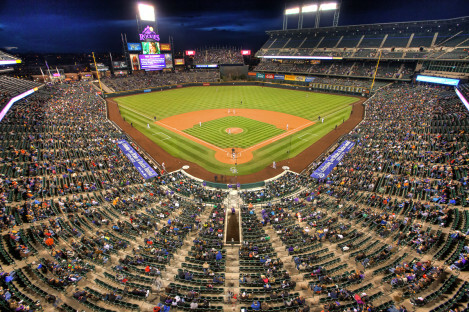 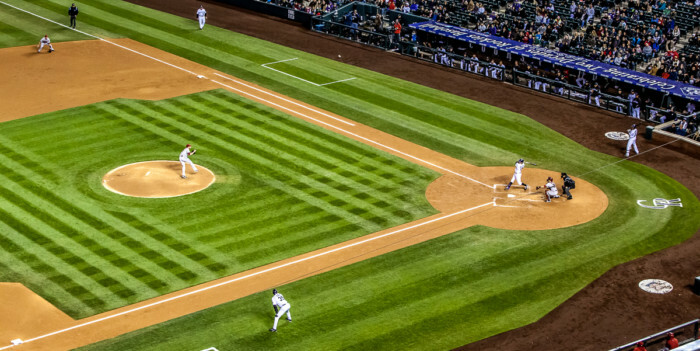 Being such a noteworthy landmark and given my obsession with shooting all the major Denver sites, Coors Field could not go unphotographed long. 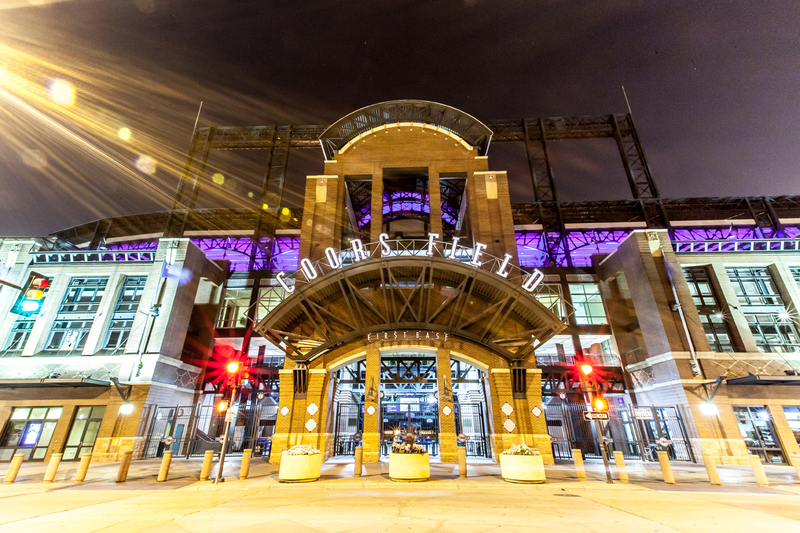 Also being such a big place stuffed into the tight confines of the LoDo neighborhood, I had a tough time finding a full building angle to shoot, so instead I chose the First Base entrance on Blake Street to be my feature photo. 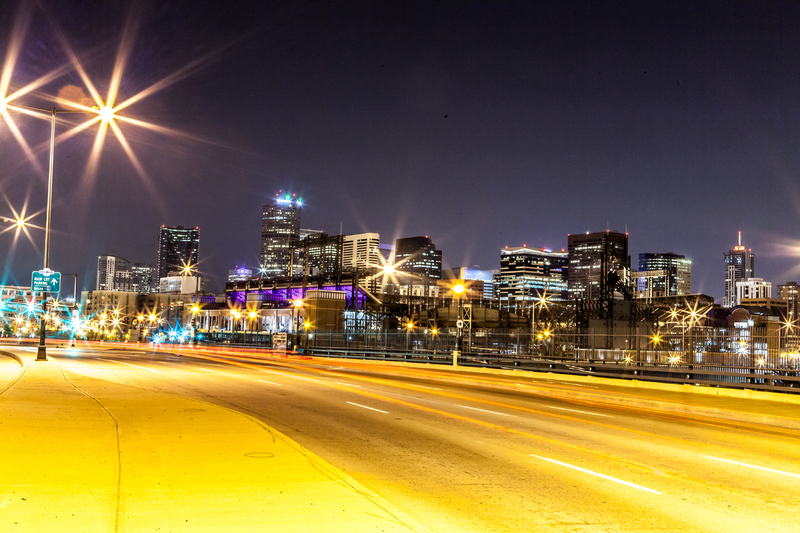 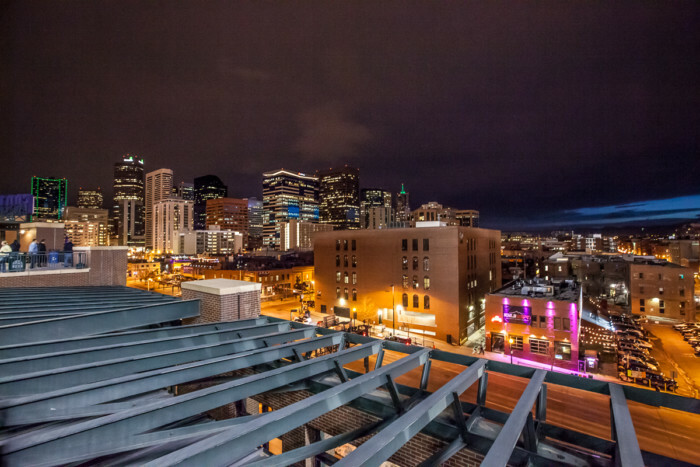 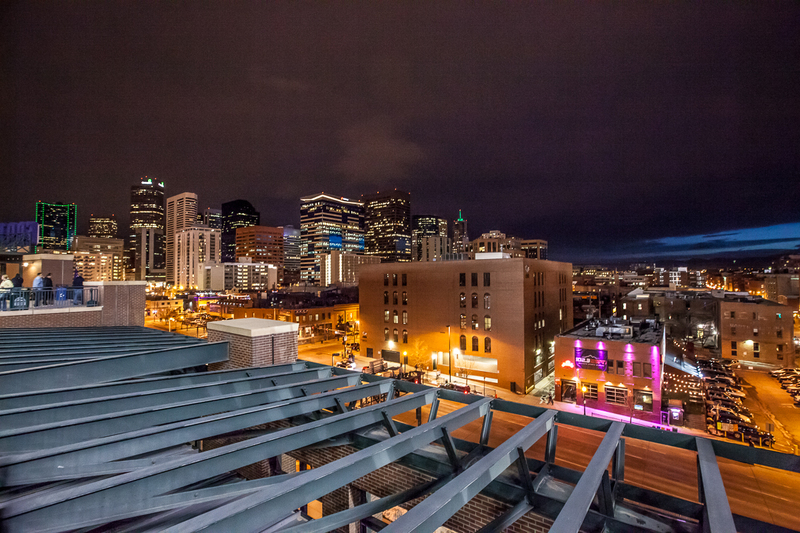 In keeping with my theme of Denver at night, these too were taken in the wee hours while most baseball fans were dreaming about extra innings. 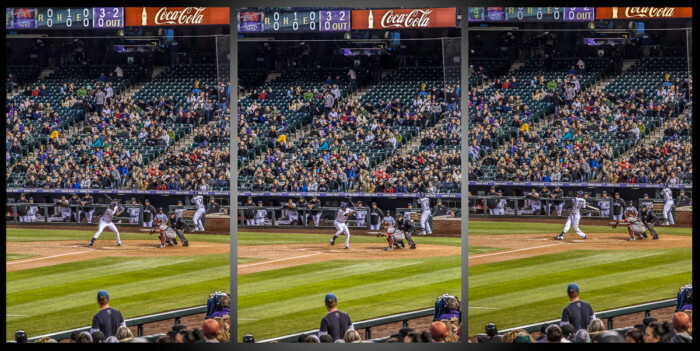 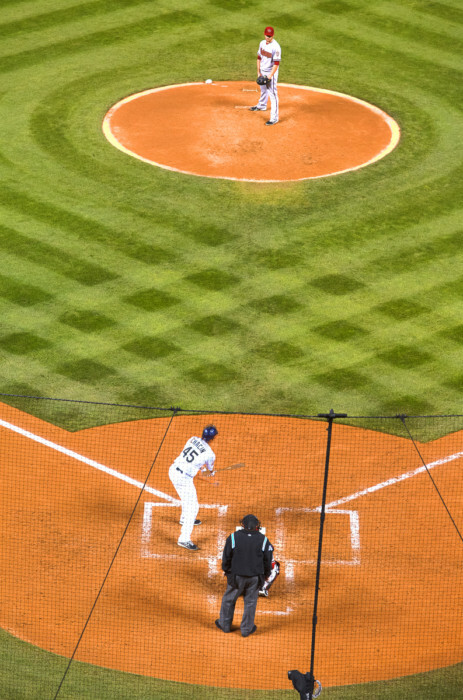 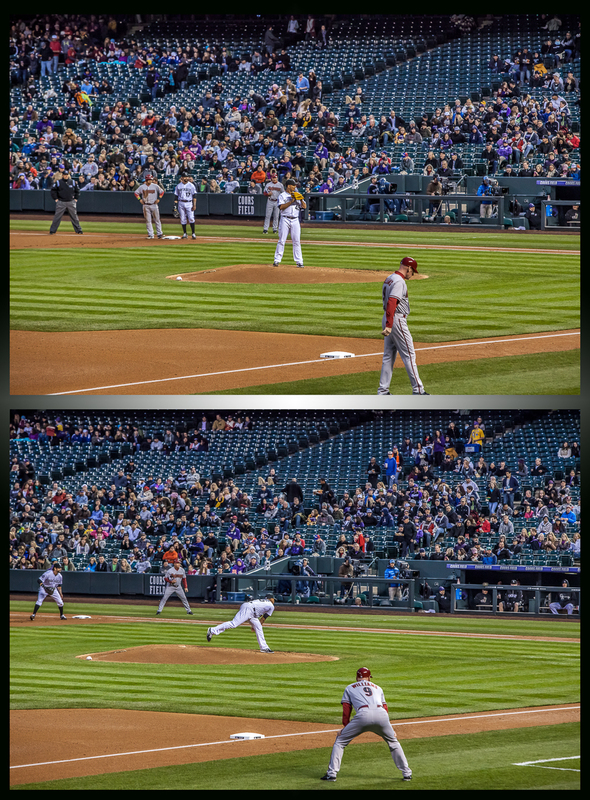 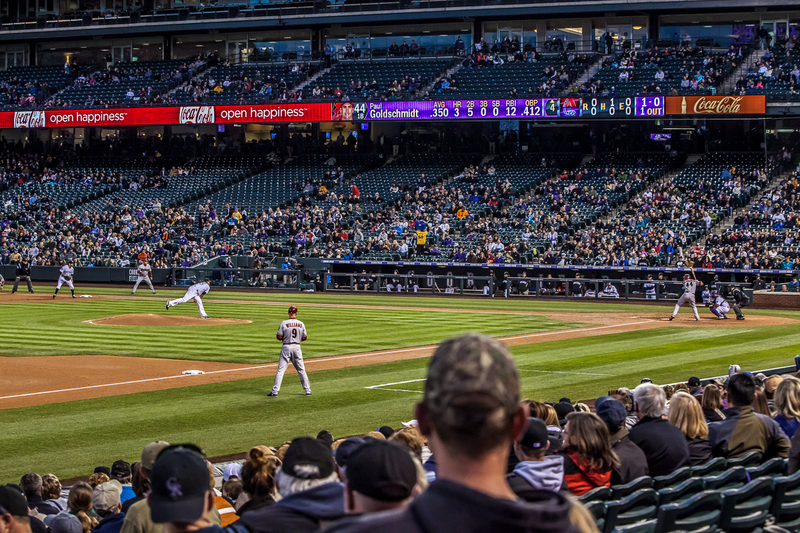 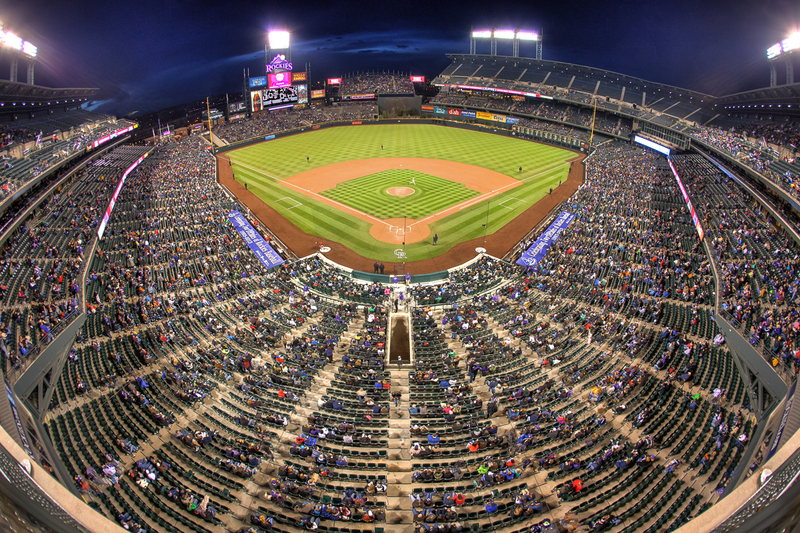 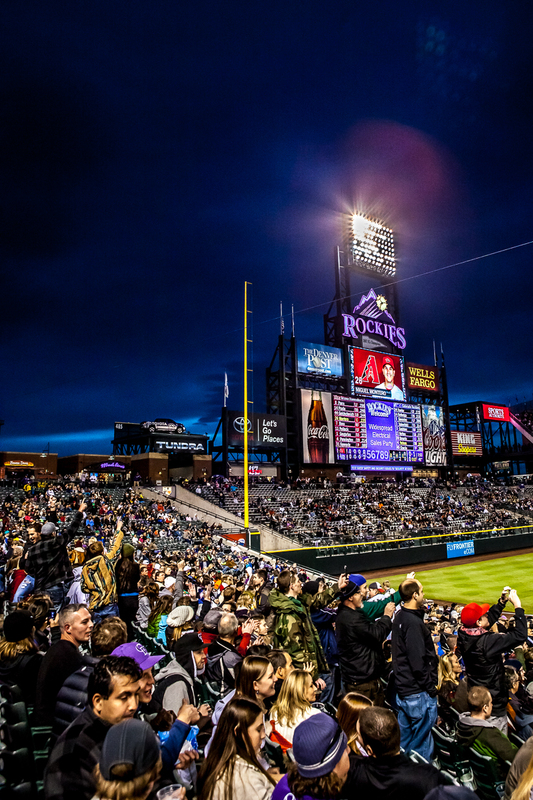 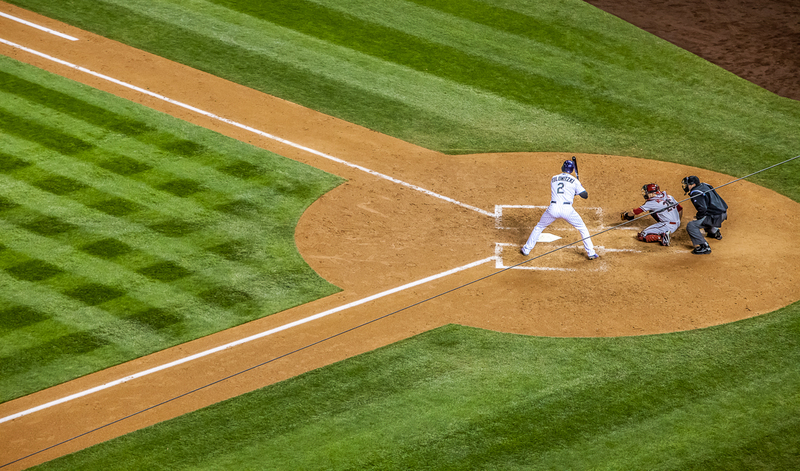 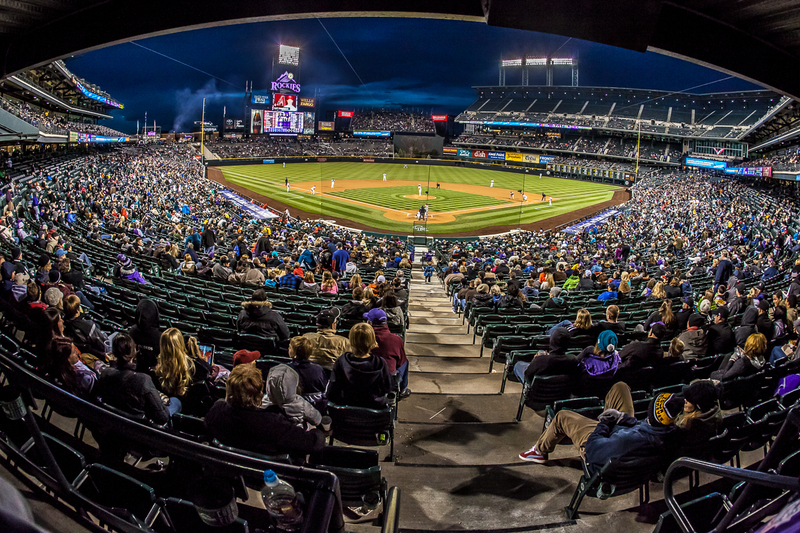 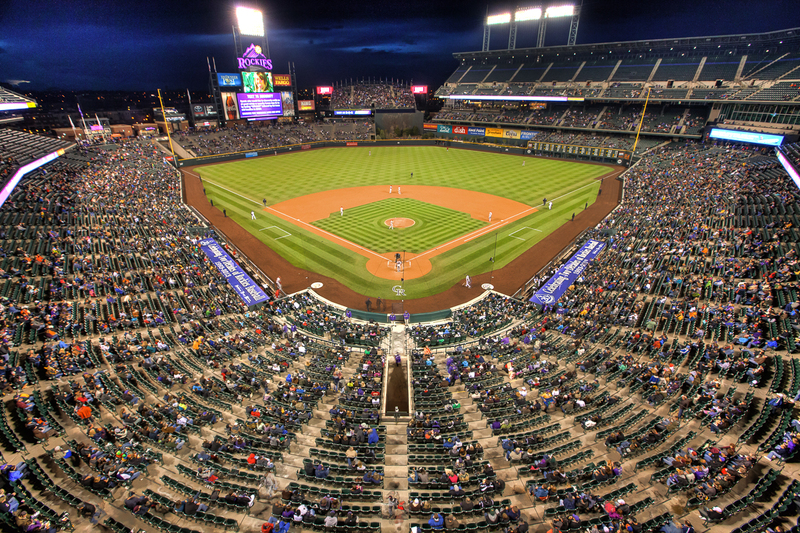 6/1/13: The set has been updated with images taken during the Rockies game on April 11th 2013. 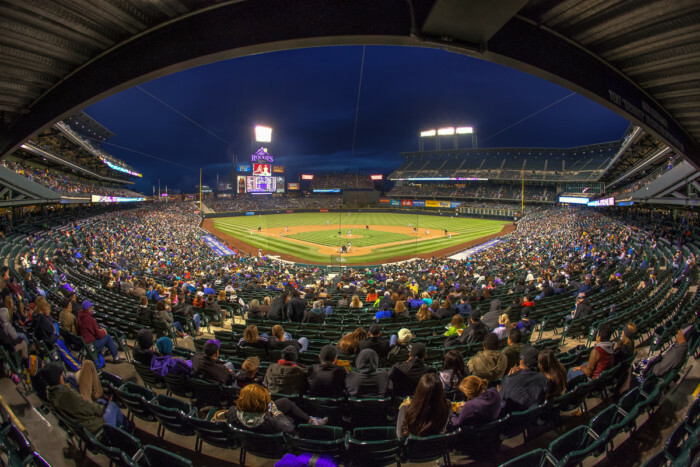 The Rockies beat the Arizona Diamondbacks 3-1.